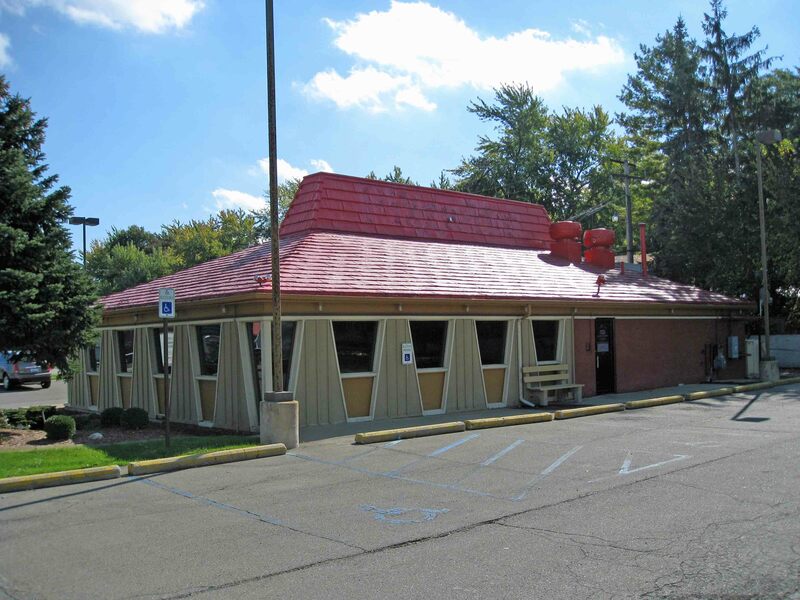 Bela Sipos of Reinhart Commercial has two smaller free-standing buildings listed for sale. One is good for an owner/user, the other as an investment property. 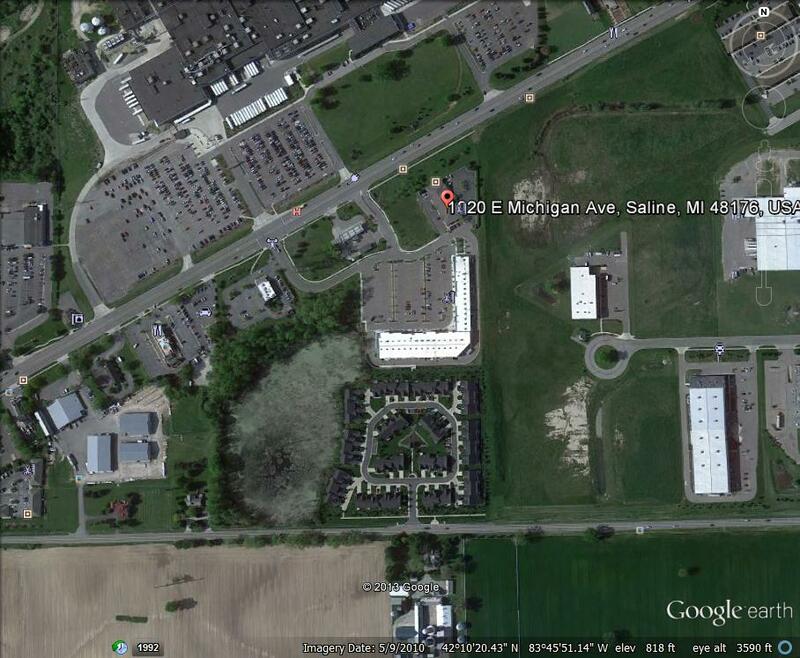 Located in Manchester and Canton, Michigan. 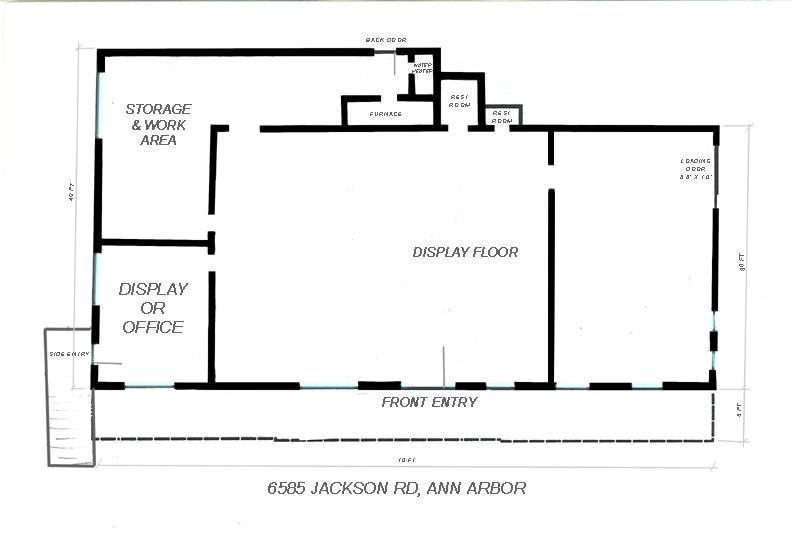 1450 SF Building on Main St in quaint Manchester, Michigan. Good for a number of uses. 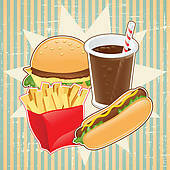 Currently used by a catering business. View details. Brick, 3570 SF Office Building on Canton Center Rd, just North of Ford Rd, Canton, Michigan. 100% occupied with 5 long-term tenants. View details. 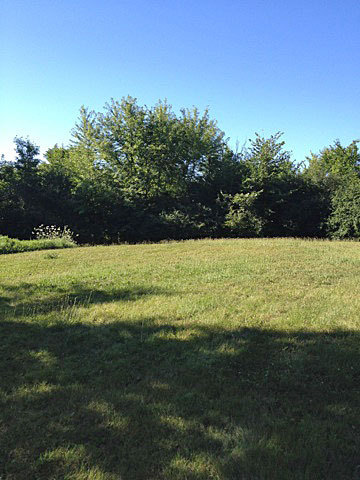 Over 2 acres with a 1932 SF house used as an investment/rental property. 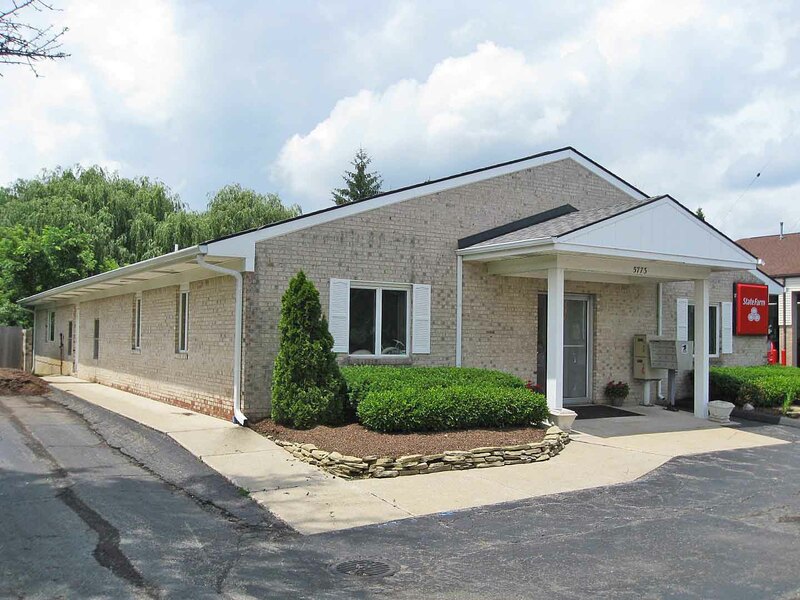 Also located on the property is a 1200 SF auxiliary building used as an office/shop. Current R-4 Zoning allows for a variety of uses. Property is very well located to major thoroughfares, yet the feel of privacy is obvious. 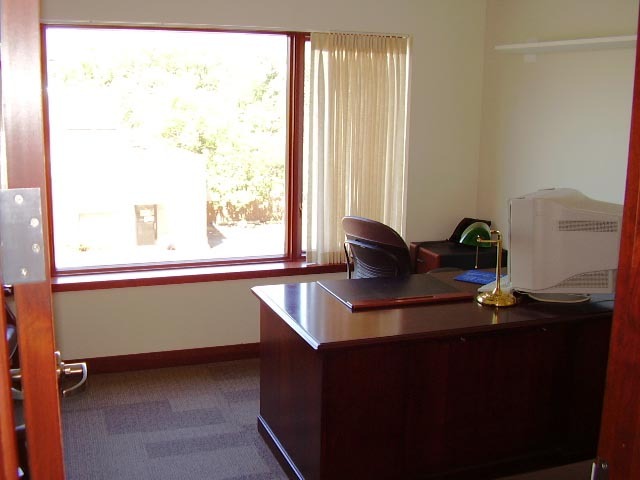 Good for investment or owner of a business to use as a home office. Many options exist, landlord is motivated! 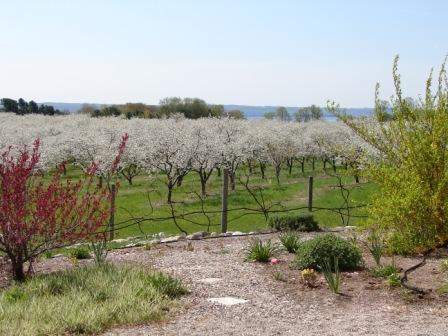 Located between Grey Rd and Island View Rd off of M-72, this bed and breakfast has beautiful views of East Grand Traverse Bay. This working bed and breakfast is on 27 acres. 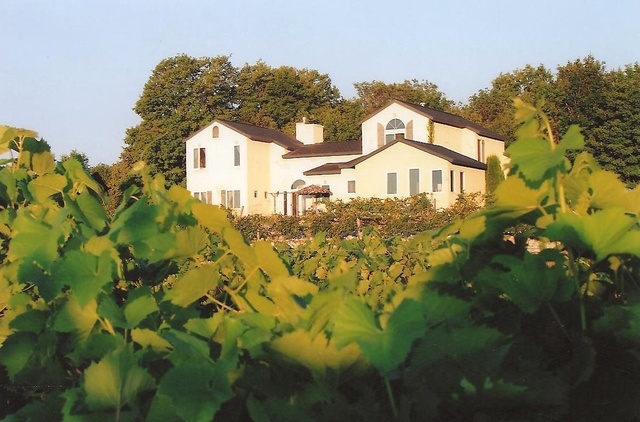 It features partially planted grapes, which are sold to a local cooperative for wine production. 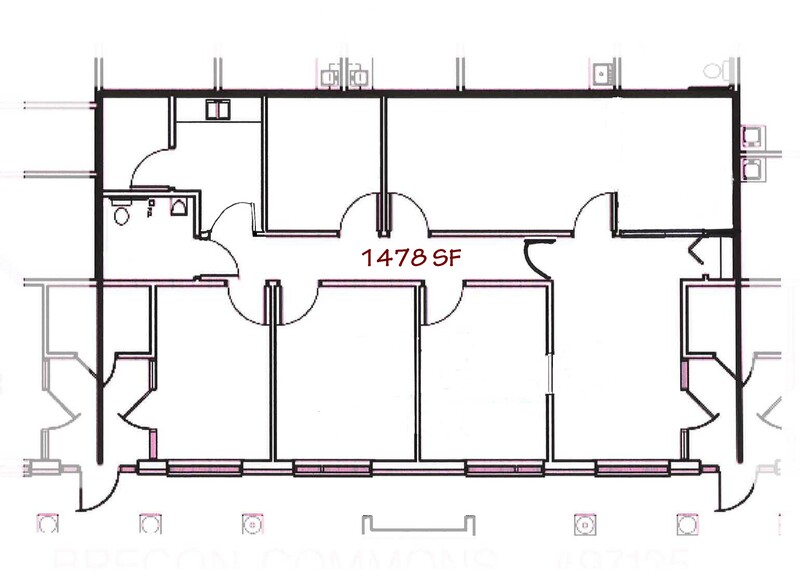 Plans are available for an on-site winery and tasting room. 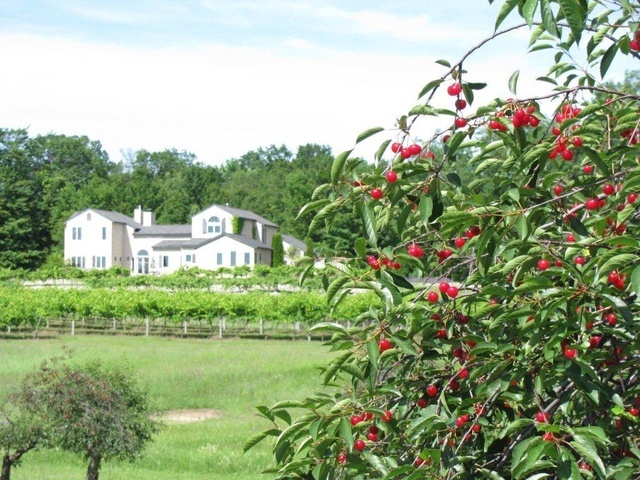 The estate resembles a farmhouse found in Southern France. 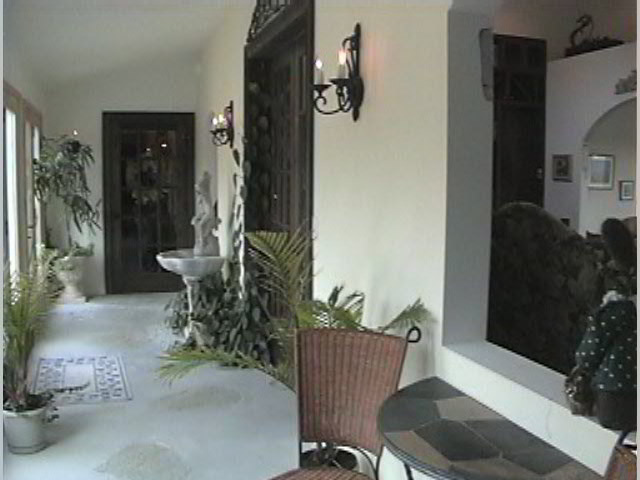 It has private owner’s quarters and 3 guest bedrooms which each have an attached bathroom. The current owner will stay on to facilitate the transfer and training of the day to day operations of the bed and breakfast. 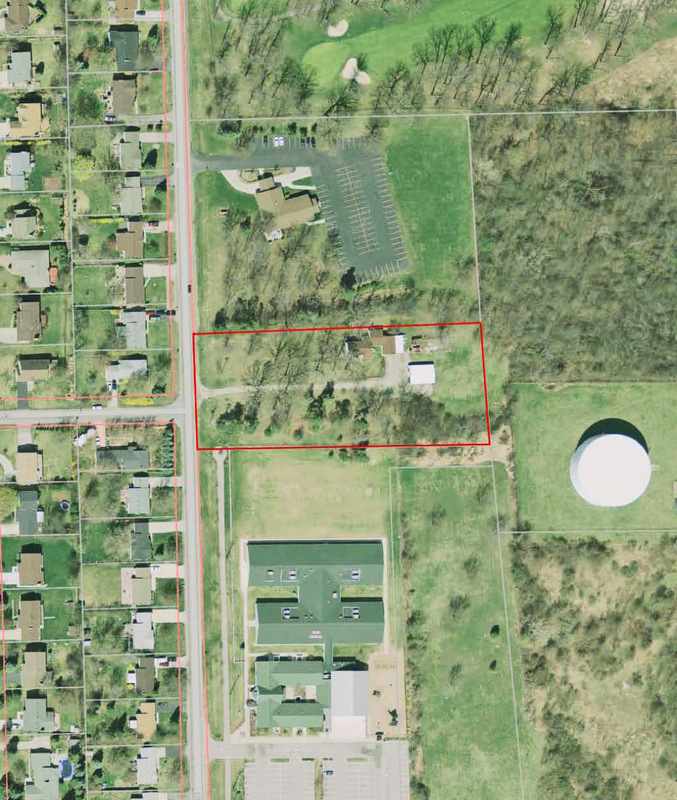 If you would like more information 1994 Carroll Road, Traverse City, MI 49686 or if you are interested in scheduling a showing, please contact Amy Freundl at 231-620-1932 or afreundl@reinhartcommercial.com. 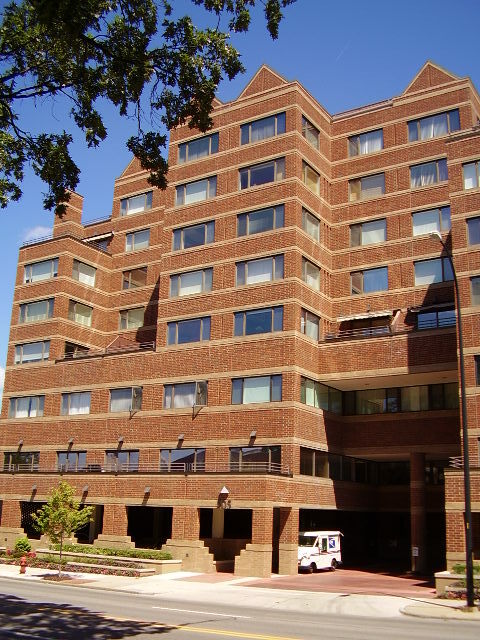 Located in downtown Ann Arbor, this tastefully built-out 2nd floor office space in Sloan Plaza is for sale or lease. Within walking distance from this office space, located at 505 East Huron Street, are several restaurants and retail stores. 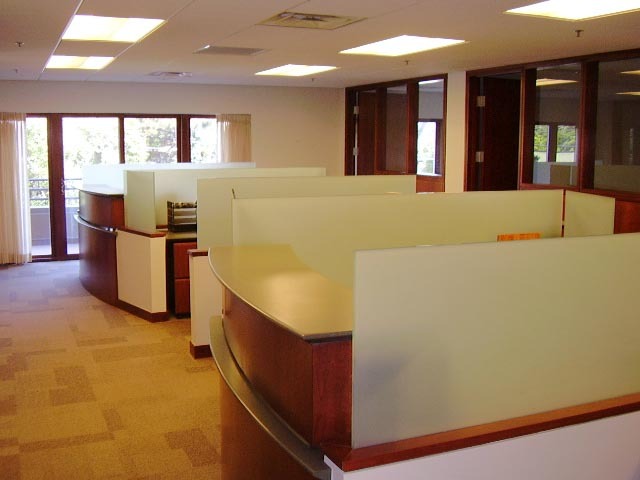 With over 3,000 square feet of office space, this is an ideal location. No need to search for parking. Four on-site parking spaces are included as well as four reserved city spaces. If you would like more information about 505 East Huron Street, Ann Arbor, MI 48104, please contact Bela Sipos at 734-669-5813.